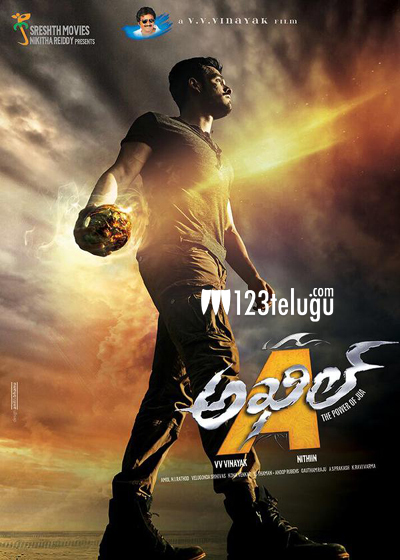 The wait is finally over as the teaser of Akhil’s debut film will be launched today. Interesting aspect is that the teaser will be launched by none other than Bollywood superstar Salman Khan. As Salman Khan shares a very close relationship with the Akkineni family, he will be unveiling the teaser through his twitter page. Sayesha Saigal is cast as the female lead and dashing director V V Vinayak is directing this action entertainer. Already, the first look posters have created enough curiosity for the film which is produced by actor Nithin on Shrestha Movies banner.